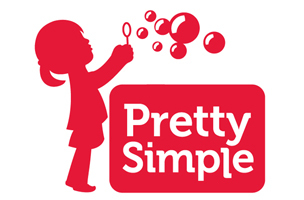 DataPoint: Does Pretty Simple Have A Hit on Their Hands? The social-gaming ecosystem is increasingly dominated by a few players. Can this French developer break in with a hit? It seems that the app ecosystem is getting less and less diverse. In March of 2014, the top 10 Facebook apps had 40 percent market share in terms of daily active users (DAUs) and the top 10 developers accounted for over 50 percent of the market, according to AppData. With numbers like these, can smaller developers still achieve the scale needed to generate significant revenue? Lately, one game in particular has been topping AppData’s leaderboards: Criminal Case. Developed by Paris-based company Pretty Simple, Criminal Case has over 25 million monthly active users (MAUs). The game’s gain in MAUs has increased 1,300 percent this year alone. It’s DAU/MAU engagement is over 26 percent, with a 2.7 percent increase this year. 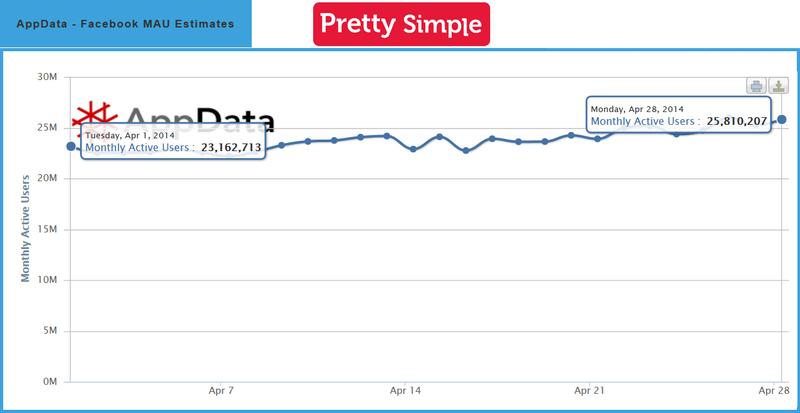 Pretty Simple was second only to King in the past week for gains in MAUs, adding nearly 2 million users. Pretty Simple’s MAU growth in April 2014. Click to enlarge. The developer has two other games, Magical Ride and My Shops, which both pale in comparison to the popularity of Criminal Case. With their leading game making great gains, perhaps Pretty Simple has the next social gaming hit on their hands. Do you think Pretty Simple can break into the increasingly monopolized social-gaming market?